These and other topics will be the focus of this year’s FinTech Summit 2019 in Sofia, Bulgaria. bsurance COO Diana Medanova will participate at the personal invitation of the Austrian Business Agency in a panel discussion on “InsureTech: Roadmap towards the Future”. Diana Medanova had already answered some questions of the renowned Bulgarian political and business magazine “Capital” in advance. Read our translation from Bulgarian. You can find the original article here. What is the role of Insurtechs in the insurance industry? 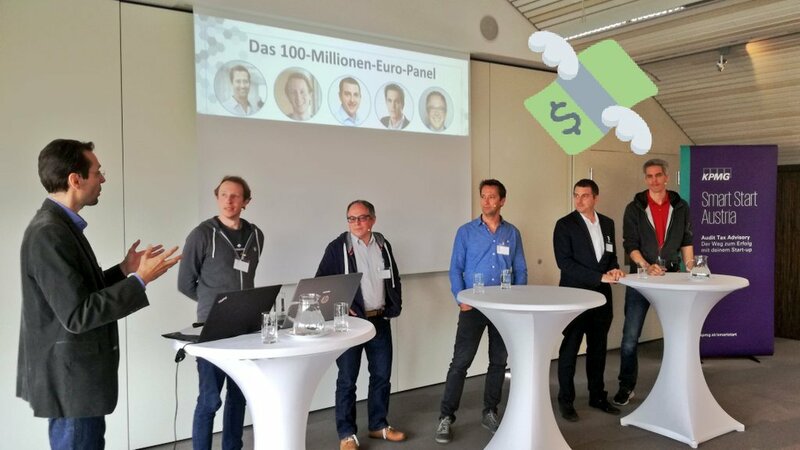 Insurtechs which are currently active on the European market compete more with brokers and intermediaries than with insurance companies. Most of them digitise the relationship between the customer and the insurer or use new technologies to improve the efficiency of insurance processes (automation of the advisory process, detection of fraud attempts with artificial intelligence or machine learning). At the moment, I cannot say that they contribute significantly to a higher rate of insurance sales or that they have dramatically increased insurance premiums in the market (I am talking specifically about Austria and Germany). Most of those who digitize the distribution channel tend to target the millennials (25-35 year olds). This generation currently does less for insurance, but will own up to 80% of financial assets over the next 15 years. Do you have data on the penetration of Insurtechs in Europe or Bulgaria? I have data from the area of online insurance in the German-speaking countries where I spent my first 10 years of my career. In Germany, for example, 30% of motor vehicle liability insurance is officially taken out online via aggregators such as check24. 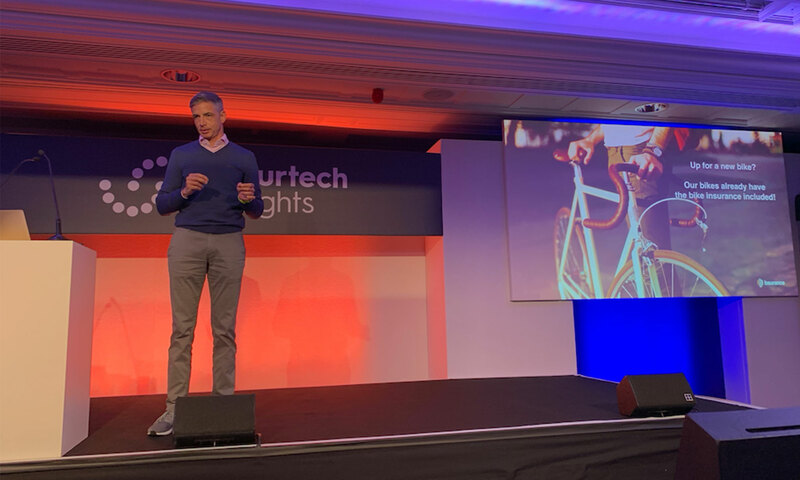 In Austria, for example, versichern24 – the first online comparison platform where I was the founder and manager until 2015 – together with durchblicker, the competitor – accounts for less than 5% of new insurance contracts per year. Versichern24 can be compared with sdi.bg in Bulgaria, but it is still difficult to compare countries. Sdi.bg pursues a different strategy, as there are many offline offices in key locations as well as lots of TV and offline advertising in addition to the online portal. This certainly contributes significantly to their acquaintance as online insurance brokers. What are the similarities and differences when comparing Insurtechs and Fintechs with each other? Also with regard to the cooperation between Fintechs and e.g. banks? The similarity is that both cases are mainly about start-up companies. However, the new regulatory framework in the financial services sector, such as the PSD II Directive, offers a good opportunity to bring many innovative Fintech solutions to market, especially in the payments sector. In my insurance sector, the European legal frameworks that have come into force in recent years seem to have the opposite effect – too high requirements and standards on the pretext of protecting the consumer. As a result, large insurers can afford to always pursue such requirements (because sometimes it is just a question of money). However, this in turn prevents young companies from developing and marketing new and viable solutions for the end customer through innovation. Another important difference is that in the area of payments and new digital banking services, I can easily imagine that Fintechs will soon overcome traditional banks, as it is already the case with Fintechs like Revolut, N26 or TransferWise – so there is full competition with traditional banks. However, the insurance sector is different because cooperation is crucial to create new and high quality services. Start-ups simply do not have the years of experience, financial stability and security of traditional insurers and reinsurers. At this stage, the relationship between traditional insurers and Insurtechs is more of a synergy than competition. What are the most important Insurtech events this year? I will be present at all these events and would be happy to exchange opinions and experiences with participants. 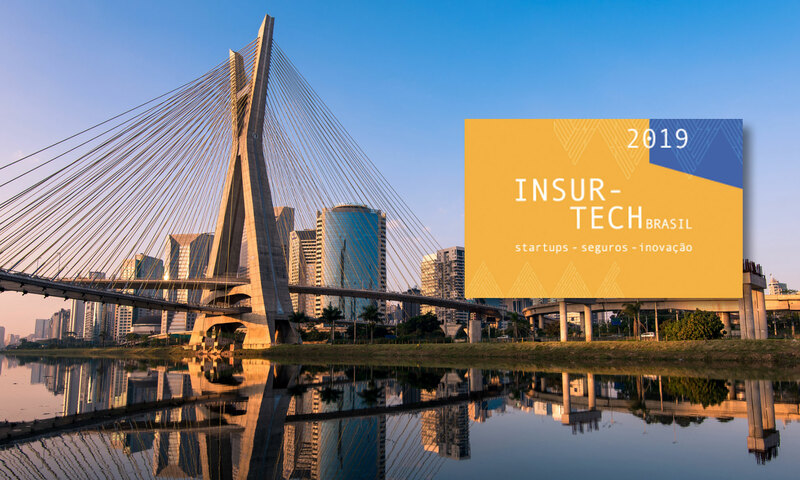 For strategic reasons, I will also participate in the two most important South American Insurtech conferences, which will take place in April (Insurtech Brasil) and June (CQCS Insurtech & Inovacao) this year in Sao Paulo, Brazil. 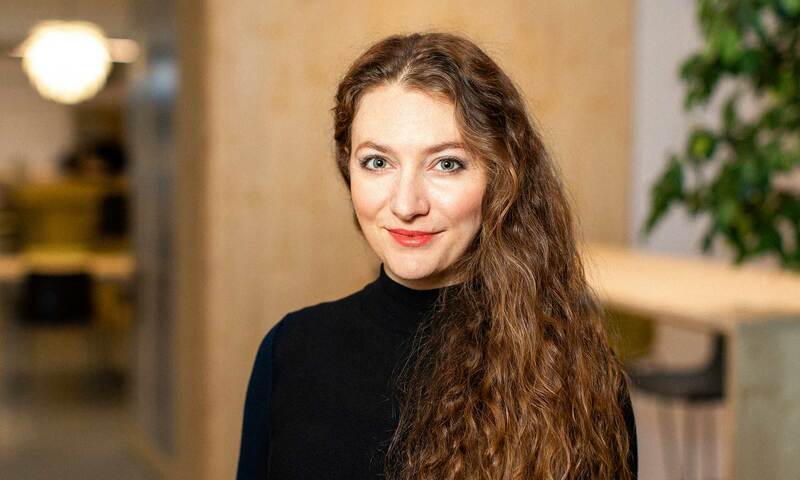 Diana Medanova will participate in the FinTech Summit Discussion Panel 2019, which will describe the opportunities for using digital platforms to sell insurance products. Also in the panel: Andrey Alexandrov, Chief Operating Officer of Allianz Bulgaria, and Nikolay Genchev, CEO and Chairman of the Board of Directors of UNIQA Bulgaria. The moderator will be Russell Taylor, Chief Sales Officer of the Software Group.